Welcome to my custom memorial website. 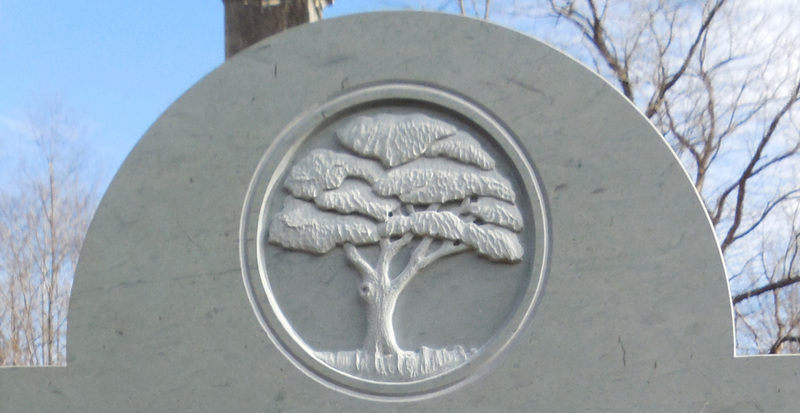 Here I offer reproductions of traditional grave stones or customized grave markers using historic elements in a more contemporary way per the specifications of my clients. 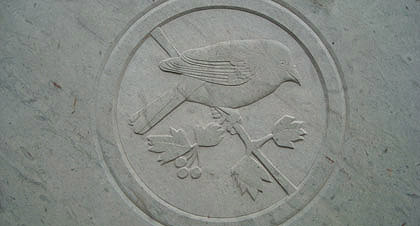 All work is hand carved in marble, slate and limestone. 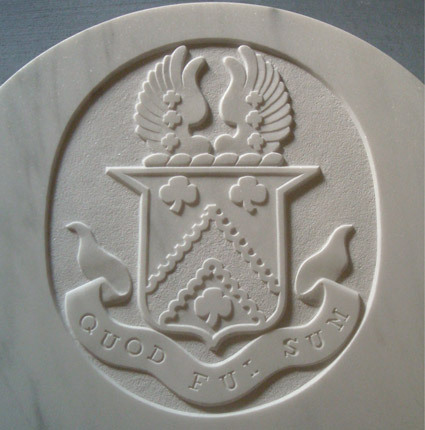 Real sculptural stone carving is a vanishing art, and contemporary industrialized memorials are a far cry from the fine art of the past. Real stone carvers are disappearing too, but not here. 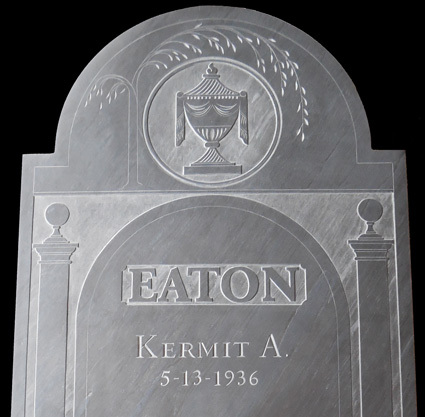 If you are looking for a tombstone that reflects your aesthetic in a personalized way, you have come to the right place. Bring me your sculptural ideas and let’s make them work in stone. WATCH THE STONE CARVING PROCESS NOW!